Operating 365 days a year, we specialize in commercial property maintenance, hardscapes and snow management. Working directly with our horticulturist, we ensure the most successful growth population of any installation or maintenance program. Relieving you of the hassle, worry, and liability that comes with winter weather. Living in St. Louis, you never know when a storm might hit, which is why we provide 24 hour service to make sure the winter weather doesn’t keep you from your daily business. Snow removal isn’t just about clearing a walkway. It’s about staying one step ahead of the weather to be onsite as soon as possible. At First Choice, we monitor the radar so that our professional employees can tackle the snow before it even has a chance to slow you down. Our employees are part of your community; so when the storm hits, they’re here. Being able to deal with a major snow accumulation on a commercial property hinges on the way you have prepared for it. The first order of business for First Choice is to inspect the property before an emergency situation arises. We have the equipment necessary to plow the snow and transfer it to a pre-designated area on the property. 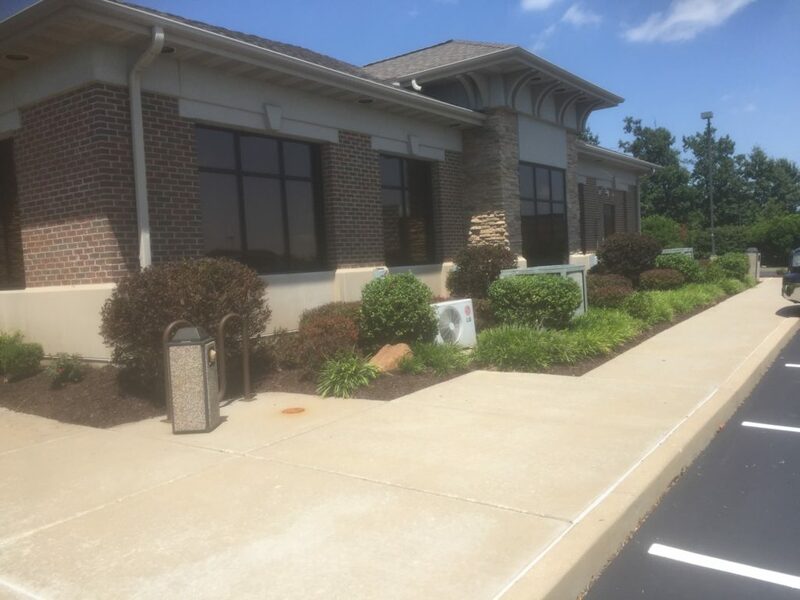 We provide this service to a wide variety of businesses throughout the St. Louis area, ranging from apartment complexes to large office buildings to restaurant owners. The safety of your business employees, customers, and associates is oure ultimate goal. One of the ways we achieve that goal is to make sure that your property is cleared of any ice buildup that may form during a winter snowstorm. The ice that can settle beneath the snow can be treacherous to pedestrians and drivers alike. Slips and slides can easily occur causing everything from fender benders to serious injury. We consider the different methods that may be used for deicing commercial properties and use some variables to determine the ones that will work best for your particular property. 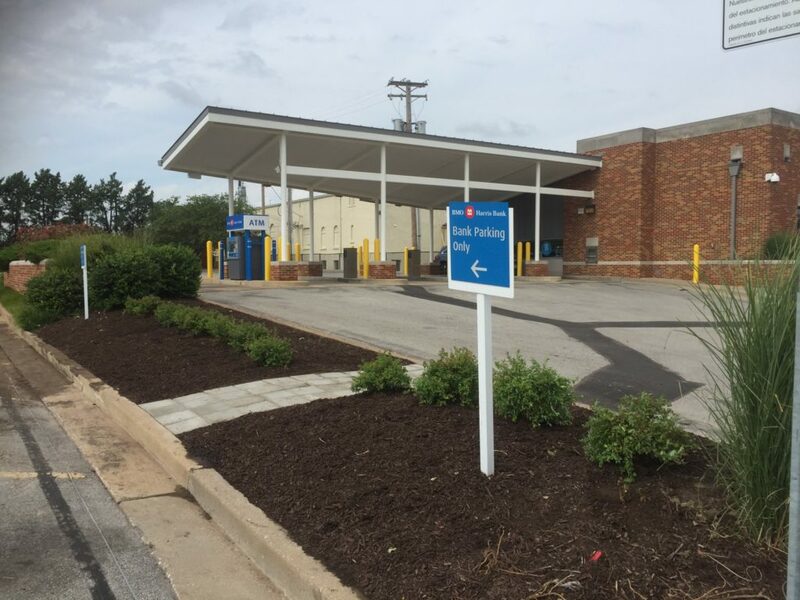 When you consider a snow management service, you may be thinking snow plows and other heavy duty equipment rolling out to clear expansive parking lots and roadways – but your sidewalks and entryways will also need attention. First Choice Landscaping is a full service organization. We are equipped to handle the big jobs, but we also have machinery that is particularly functional for the smaller ones. We have snow blowers that we use to remove light accumulations or deep snow from sidewalks and walkways. Schedule a FREE Snow Management Consultation! Before working in the field, each member of our staff receives a thorough refresher course on how to best operate equipment and maintain best safety practices. There is no need to prolong your search or take a chance on other services. We are established, and have all the credentials and references you might need. 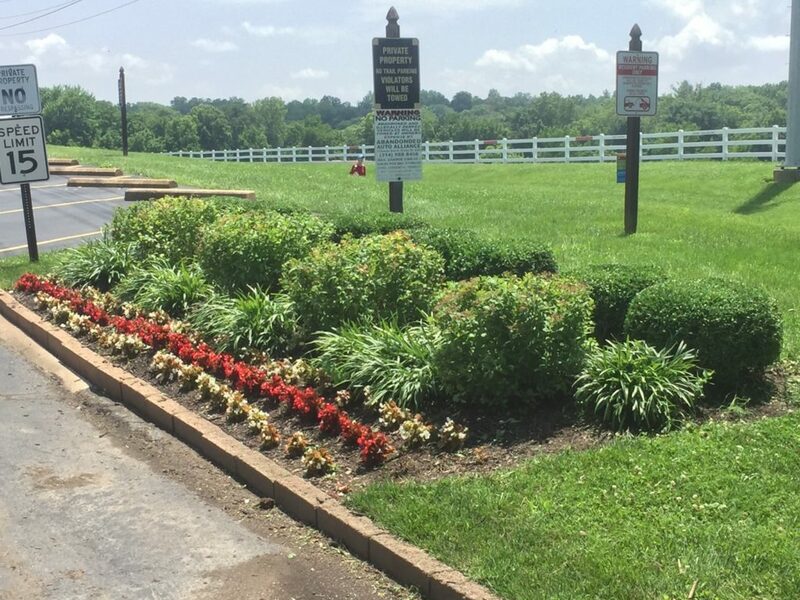 We know you care about your property’s appearance, but we also understand that landscaping is just one of a hundred other things you’re responsible for. 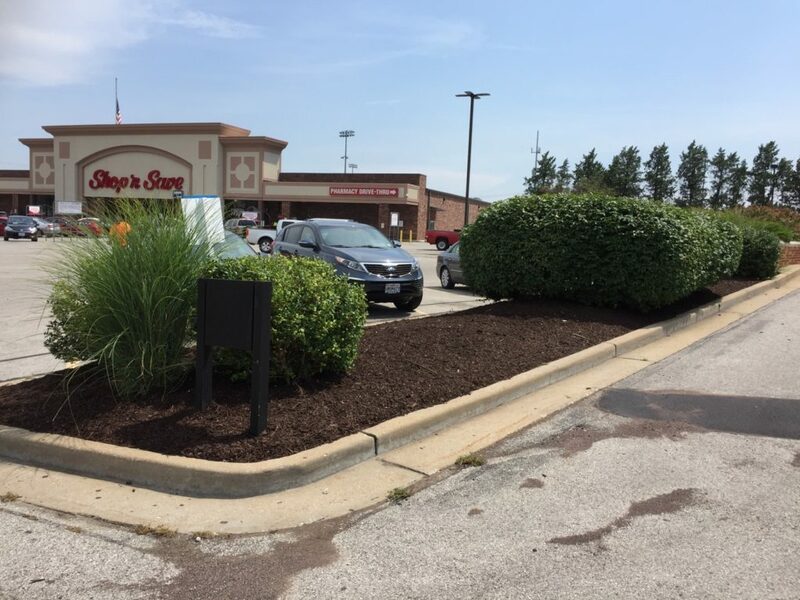 With a trusted commercial landscaping partner in place, you will be free to focus your attention on all the other responsibilities that come with managing a successful property. Whether we are building your own unique landscape, or caring for your property grounds, we take the time to understand your wants. Your vision, expertly executed. Maintaining your landscape's beauty and functionality is at the heart of our service approach. Our crews understand that a property well cared for, not only keeps our clients happy, but also creates a positive impression with every scheduled visit. As a client of First Choice Landscaping, you can expect great planning and job execution from our staff. All calls for service, estimates and follow-ups are delivered promptly. When property management professionals need a commercial landscaping partner, it’s hard to know where to start. First Choice Landscape is a commercial landscaping firm with a proven track record of providing full service commercial landscaping.